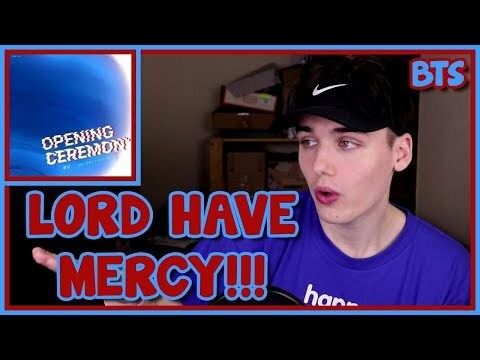 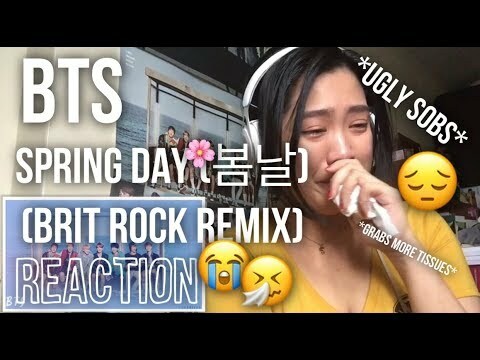 BTS (방탄소년단) - 봄날 (Spring Day) (Brit Rock Remix) Reaction | FESTA BEGINS! 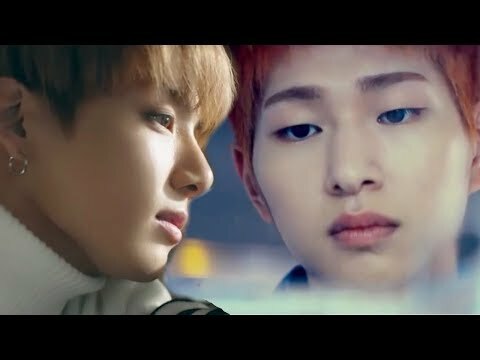 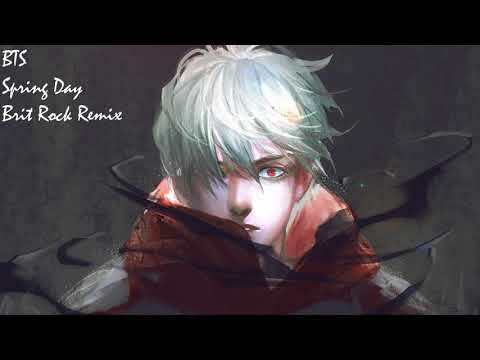 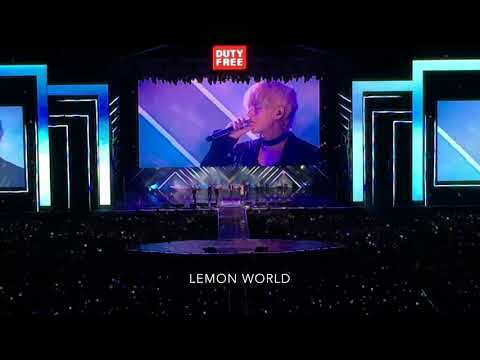 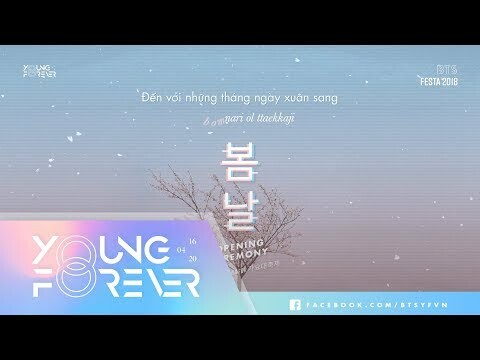 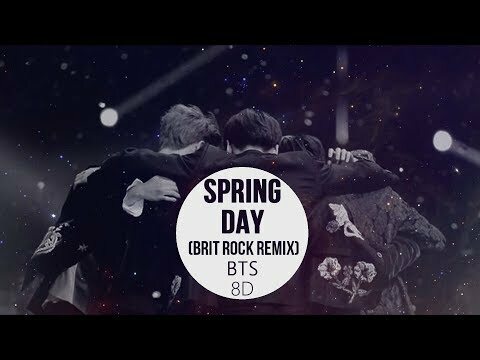 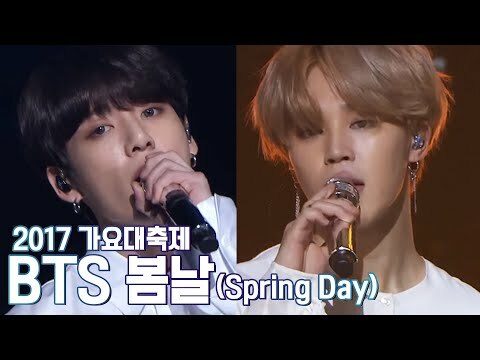 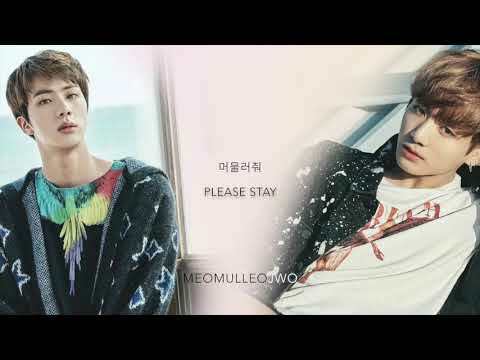 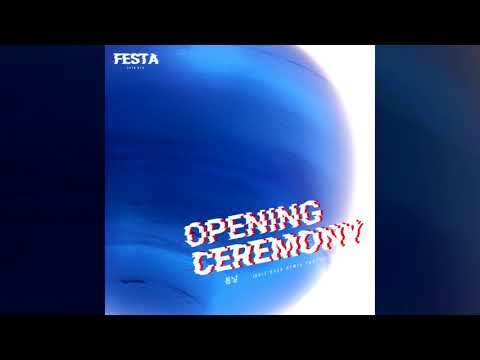 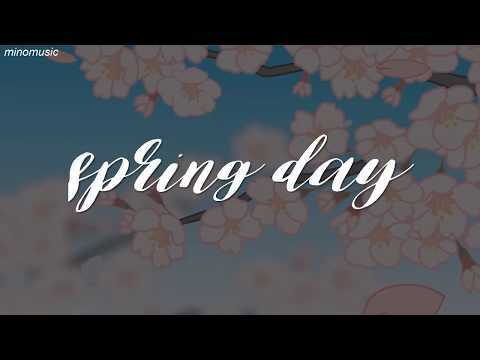 BTS - Spring Day 봄날 (Brit Rock Remix) Eng. 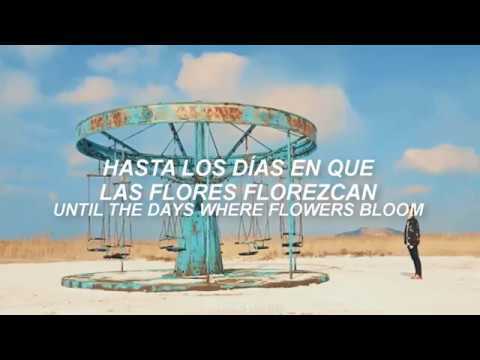 Sub/Español Sub.